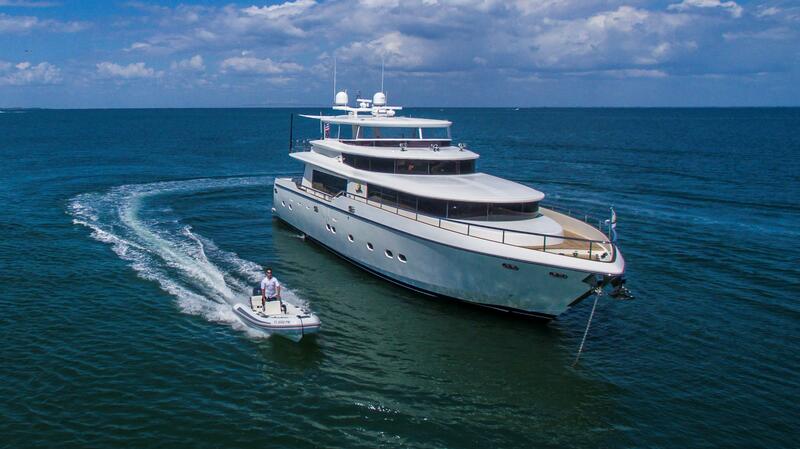 Johnson Yachts has been building world-class motor yachts since 1987. 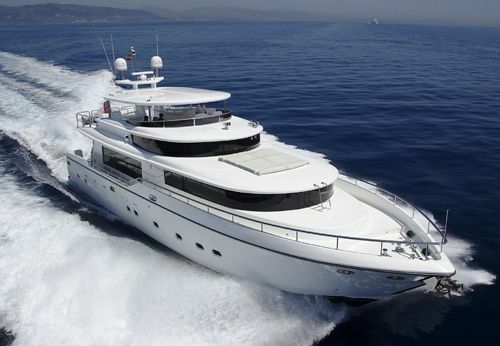 Johnson fiberglass motor yachts are designed by globally recognized naval architects, Dixon Yacht Design. Johnson Yachts has a strong presence in the European, Russian, American, and Australian markets with yachts ranging from 65’ to over 120’. 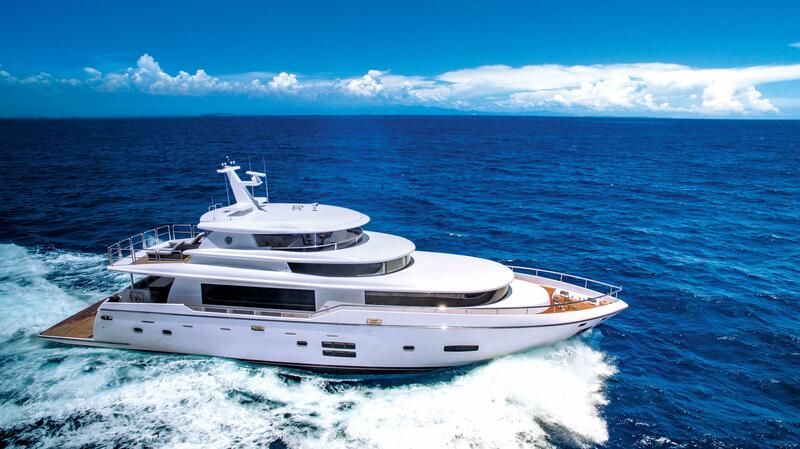 Worth Noting: The Johnson 77 was featured in Taiwan’s first International Boat Show in 2014. 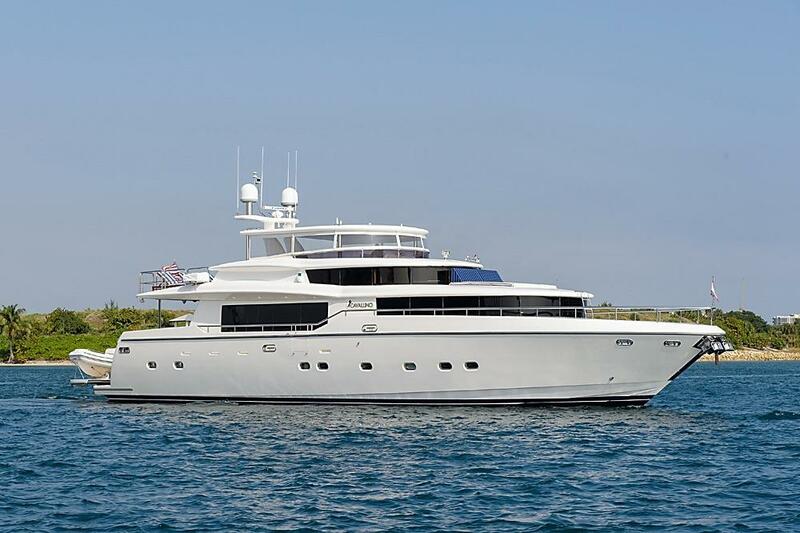 Johnson 50 Motor Yacht 1989 - 1991 50' 0" 16' 0" 4' 0"
Johnson 56 Motor Yacht 1991 - Current 58' 5" 15' 9" 5' 3"
Johnson 58 Motor Yacht 1993 - Current 58' 0" 16' 0" 4' 2"
Johnson 63 Motor Yacht 1989 - 1992 63' 0" 19' 6" 4' 11"
Johnson 65 Motor Yacht 2012 - Current 65' 0" 18' 3" 3' 4"
Johnson 70 Motor Yacht 1998 - Current 70' 0" 19' 0" 5' 2"
Johnson 73 Motor Yacht 1999 - Current 73' 0" 19' 0" 5' 2"
Johnson 77 Motor Yacht 2002 - Current 77' 0" 20' 6" 6' 2"
Johnson 79 Motor Yacht 2008 - Current 79' 0" 20' 9" 6' 2"
Johnson 87 Motor Yacht 2001 - Current 87' 1" 23' 6" 6' 7"
Johnson 89 Motor Yacht 2012 - Current 87' 0" 23' 6" 6' 5"
Johnson 95 Motor Yacht 2005 - Current 95' 0" 23' 3" 6' 9"
Johnson 105 Motor Yacht 2006 - Current 105' 0" 23' 6" 6' 6"
Johnson 125 Motor Yacht 2014 - Current 125' 0"
Johnson Yachts has been building fiberglass motor yachts since 1987. 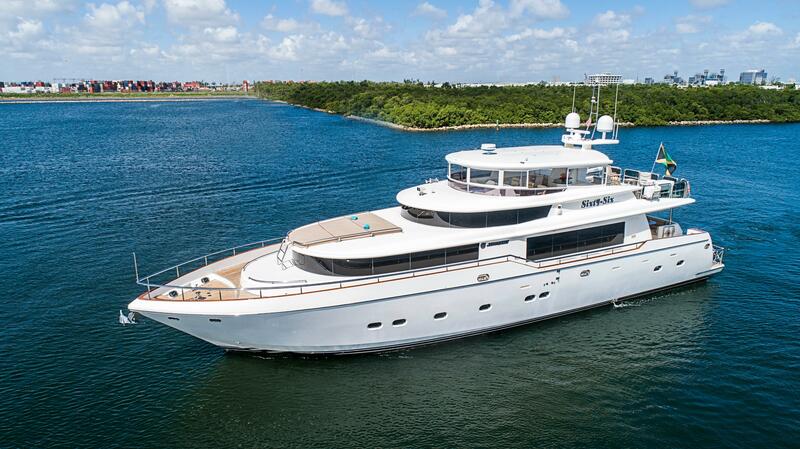 Johnson partnered with world-renowned naval architect, Bill Dixon of Dixon Yacht Design. Dixon began the partnership by designing the Mediterranean range of sleek Johnson Motor Cruisers. The Johnson 63 was a landmark yacht for the shipyard and represented a turning point for the company and the Taiwanese boat industry as a whole. The combination of Bill Dixon’s exceptional designs and Johnson’s skilled boat builders has placed Johnson into the superyacht arena. Johnson was one of the first companies in the Far East to employ a European designer. 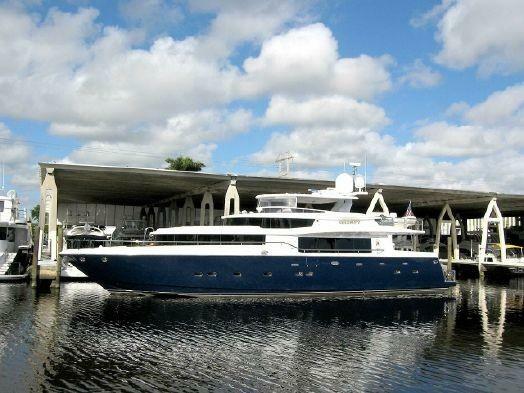 With a strong presence in the European, Russian, American, and Australian markets, Johnson Yachts has become an industry leader in the megayacht segment with a fleet of distinctive motor cruisers ranging from 65 to 125 feet.